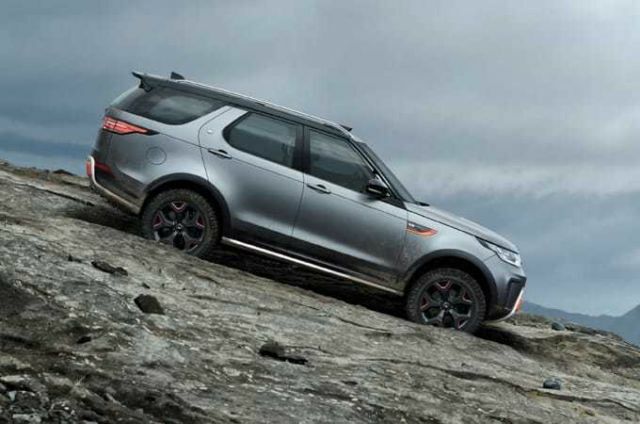 Building on Land Rover’s fundamental design and engineering excellence SVO have in the Discovery SVX, created a vehicle for customers who specifically want the ultimate expression of capability. SVX features Hydraulic Active Roll Control (H-ARC), a first for Discovery. 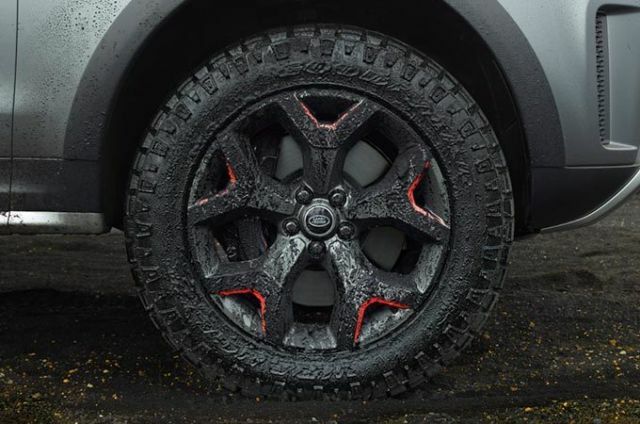 The increased wheel articulation delivers a smooth and sure-footed drive, on and off-road. 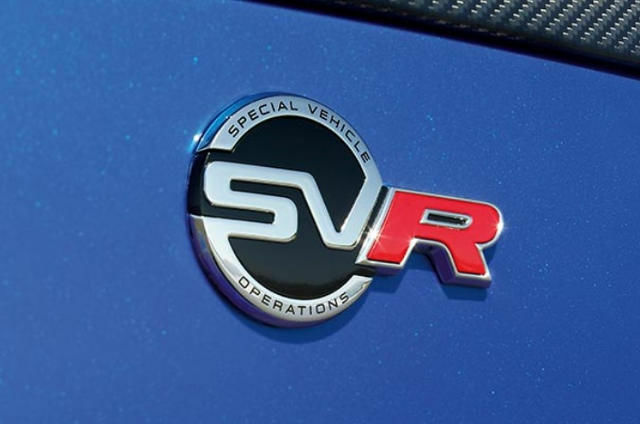 Twin rear recovery tow eyes mean SVX can respond to the toughest demands, towing up to 6 tonnes. With an optional integrated electric rear winch, the vehicle’s breadth of capability is extended even further. 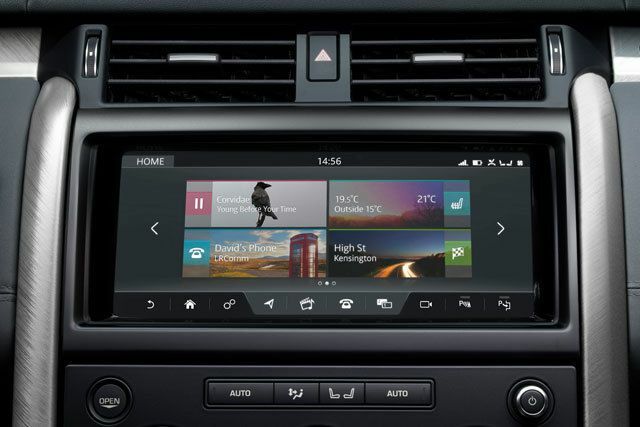 With a 10” HD Touchscreen display, Touch Pro features a clean and contemporary design with engaging visual and audio experiences. 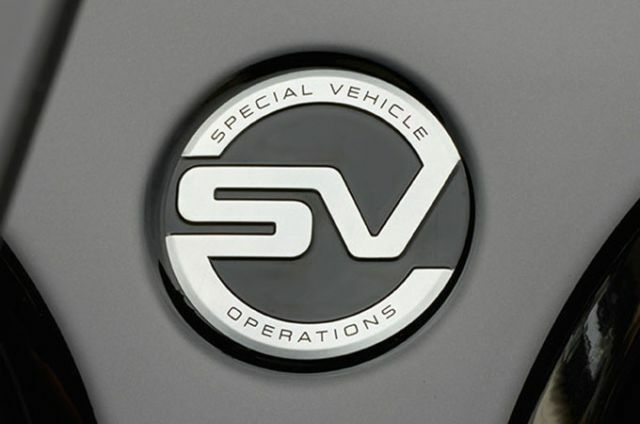 Robust aluminium underbody protection, increased ground clearance and optimised Terrain Response 2 ensure Discovery SVX is ready for adventure. 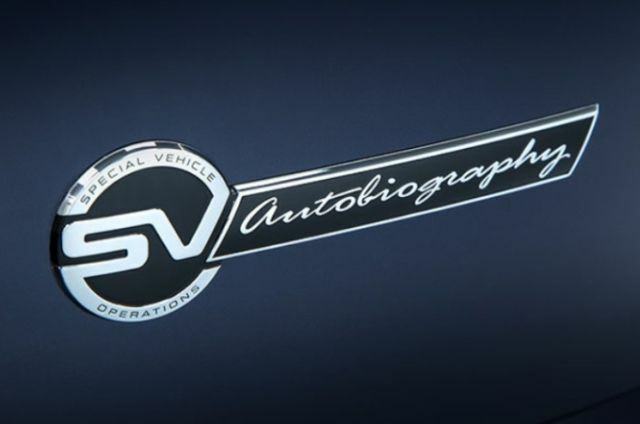 SVAutobiography’s luxurios design, premium finishers and unrivalled comfort creates an unparalleled driving experience. 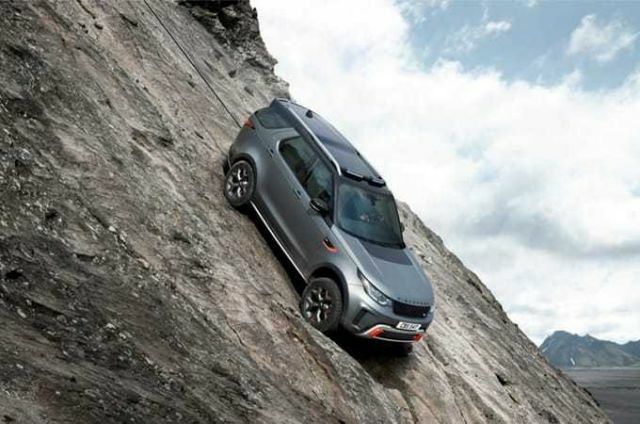 Luxury, performance and capability taken to new levels top create unique Land Rover vehicles.